Put asthma in its place! 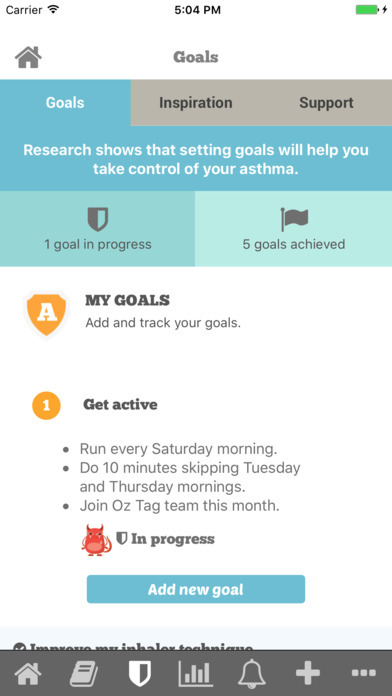 kiss myAsthma was named and co-designed by young Australians with asthma to meet their needs. 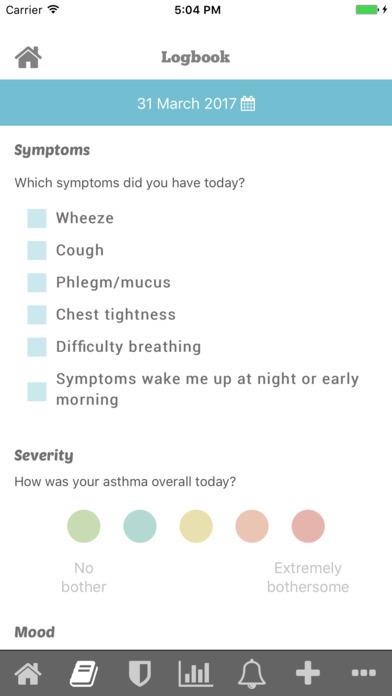 kiss myAsthma gives you quick access to emergency help, your action plan, medication reminders, tips and strategies, and more. It also helps you make small changes that can reduce flare-ups and improve your asthma control. The goal is to help you do what’s important to you, without asthma getting in the way. 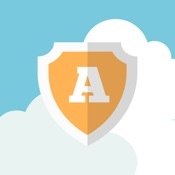 Created at the University of Sydney, in partnership with Asthma Australia.